The mysterious Vega 11 is not a GPU by itself. 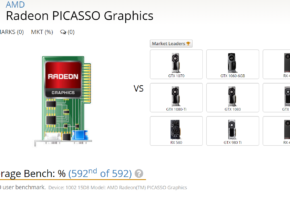 It’s a solution for AMD Raven Ridge APUs with 11 Compute Units enabled. 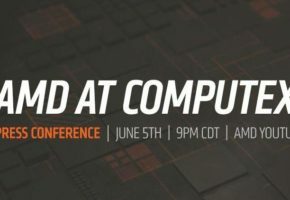 James Prior confirmed that Ryzen APUs offer up to 11 Compute Units. 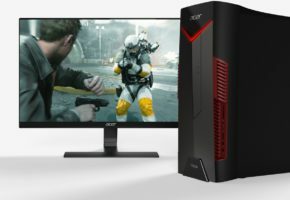 So far AMD only released two mobile APU variants, which feature either 8 or 10 CUs (Vega 8/10 Graphics). That said, the chip with 11 Vega Compute Units would be the top tier Raven Ridge APU. No details about desktop APUs have been shared. It has been confirmed that RX Vega stocks will be increased shortly. This will allow retailers, such as OverclockersUK, to adjust the price accordingly. Our sources have confirmed that AMD is finally supplying partners with Vega chips, which will allow them to introduce custom SKUs in satisfactory number, while reference designs will no longer be produced. 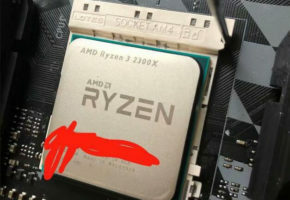 James Prior reassured that AM4 socket is here to stay (till 2020). The work on Zen 2 has already begun when fundamental parts of Zen 1 were already known. The important thing here is to distinguish Zen 2 from Zen 1 tick-tock process. 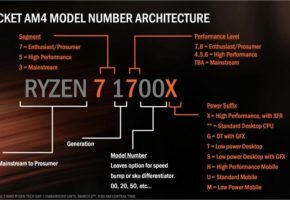 The upcoming Ryzen 2000 series are likely to use refined Zen+ architecture. A die shrink and architecture optimizations are to be expected. 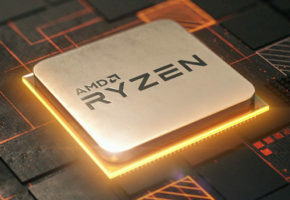 So the Ryzen 2, or more precisely Zen 2 might actually arrive with Ryzen 3000 series, while Ryzen 2000 (or Ryzen 1×50) will use refined Zen1/Zen+ 12nm process instead. If everything goes according to the plan, forward compatibility for Zen+ and Zen2 will be available with a simple BIOS flash on existing AM4 motherboards.